Love and Marriage! Three Couples Making It Last At Any Stage! 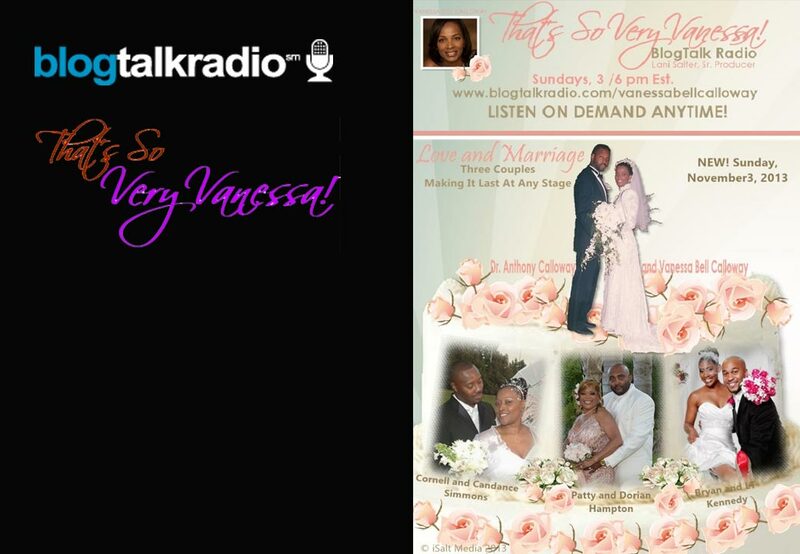 Guests, Candance and Cornell Simmons, Pattye and Dorian Hampton, and L.T. and Bryan Kennedy.